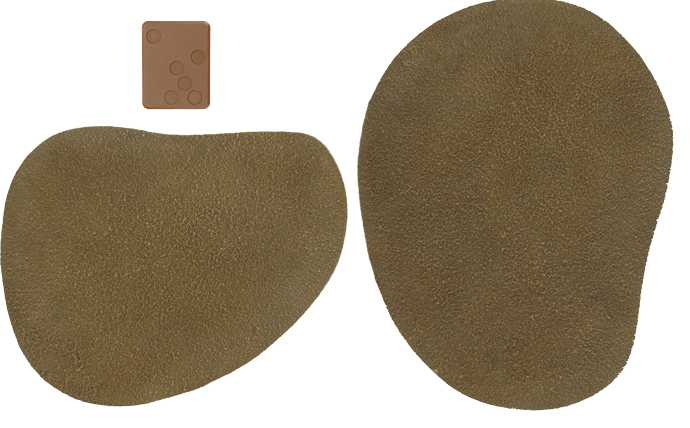 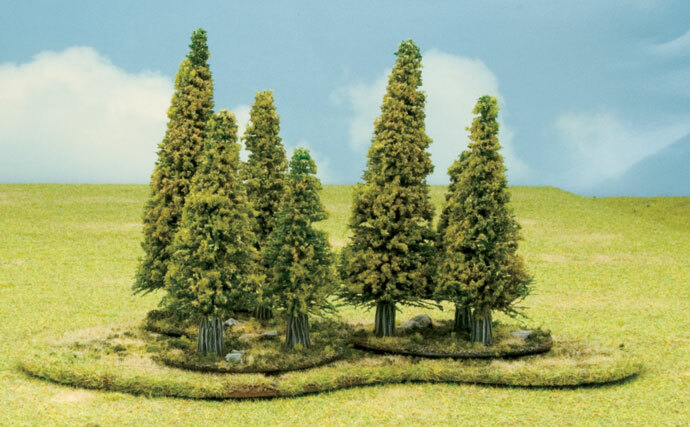 The 2019 Premium Terrain Pre-Order has now closed. 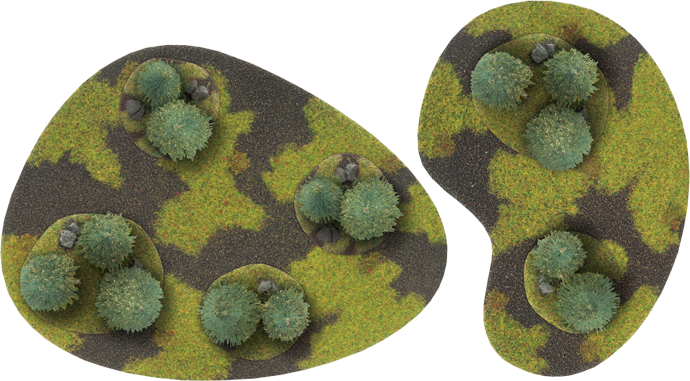 Stay tuned to the front page of the Flames Of War website for updates. 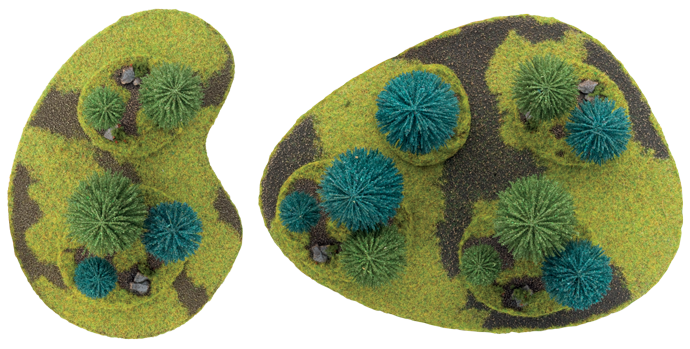 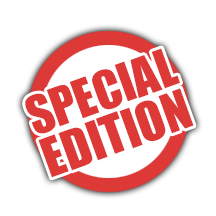 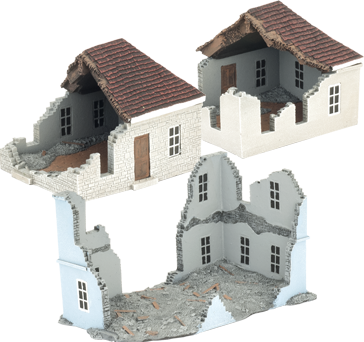 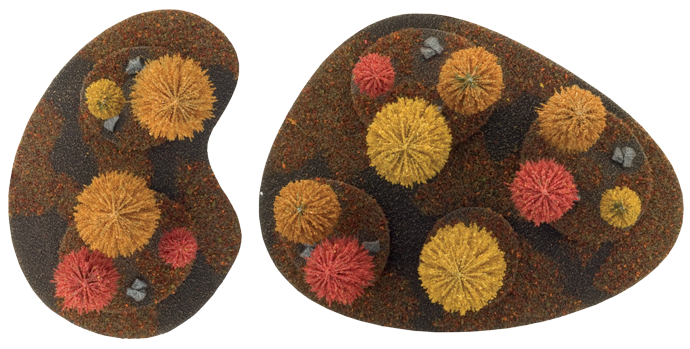 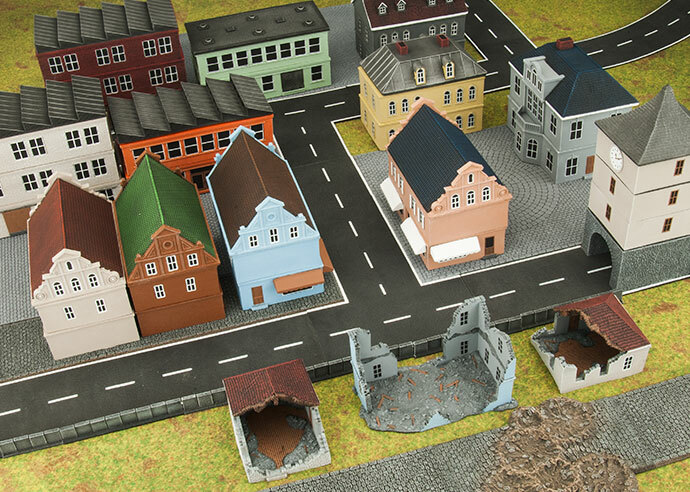 To take your table to the next level with some really interesting and unique looking buildings, we created our Premium Terrain range, as well as bringing some old favourites back. 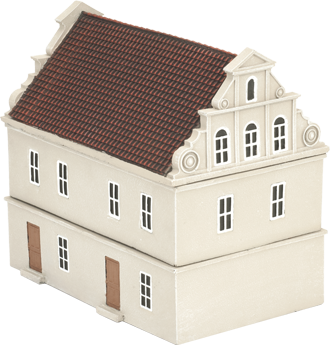 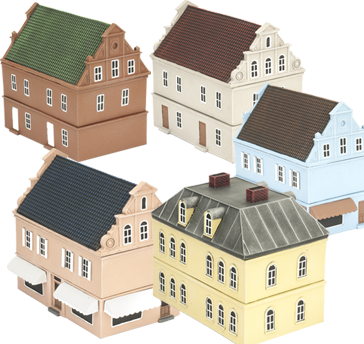 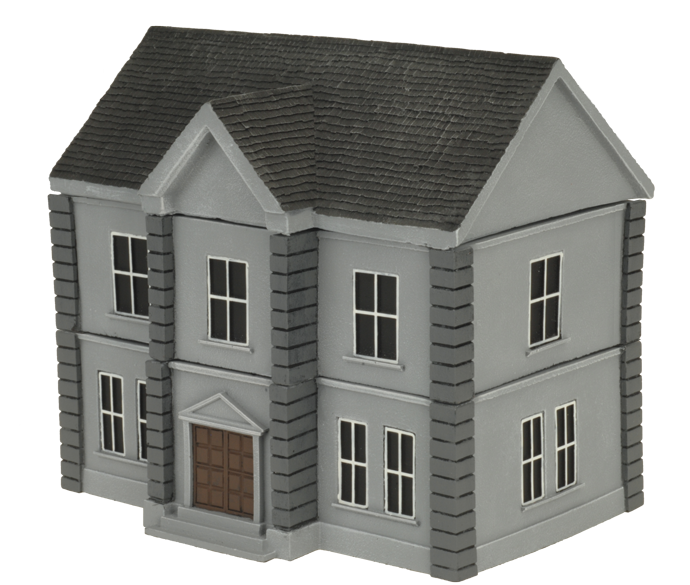 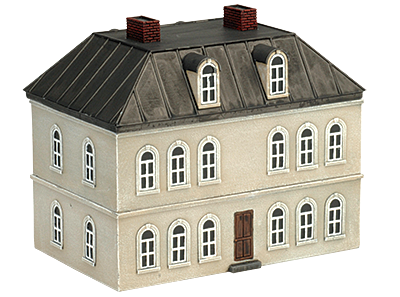 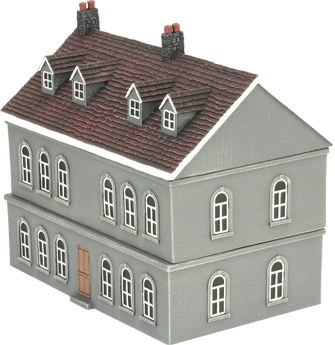 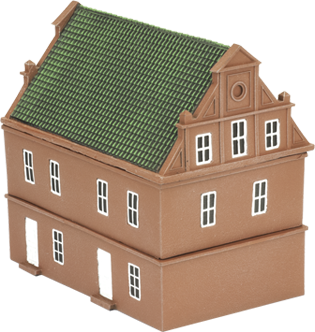 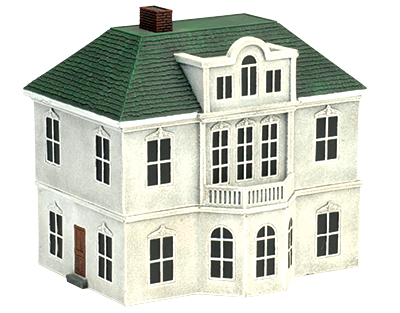 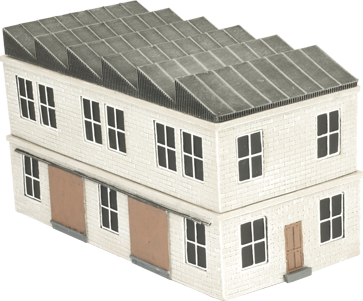 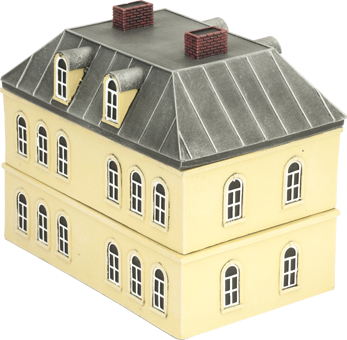 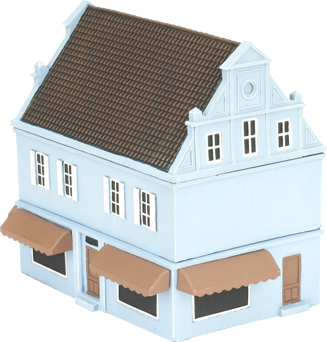 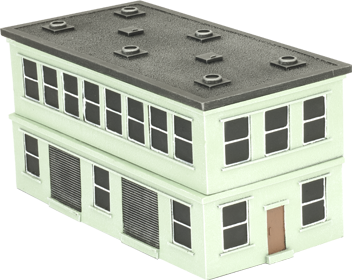 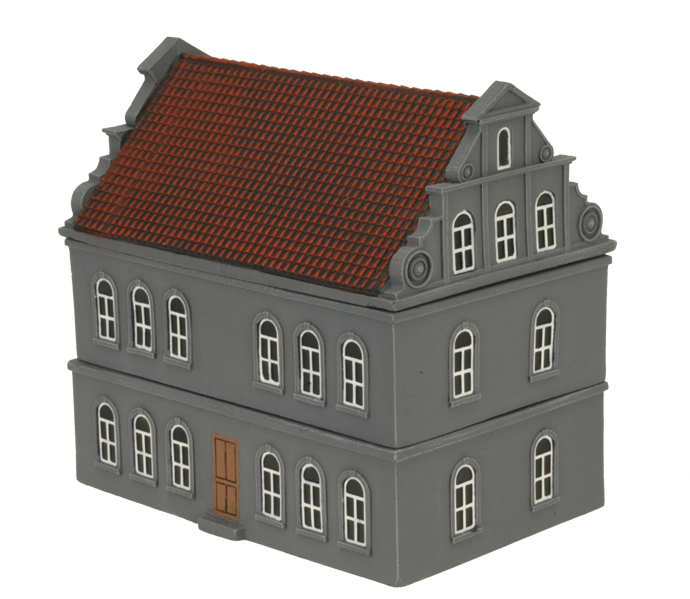 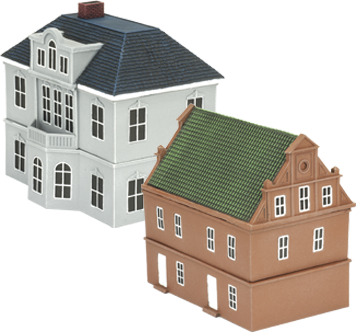 These include a mix of unique buildings and terrain designed specifically for this range, as well as some new paint schemes of existing buildings so not every factory or café will look the same if you don't want them to. 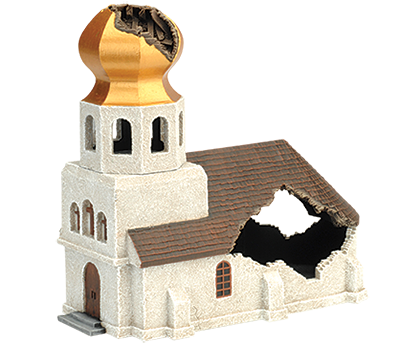 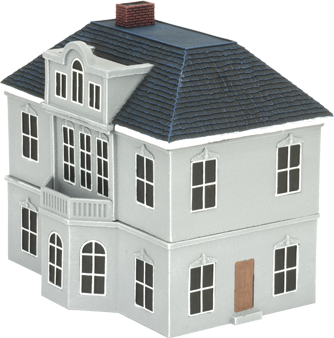 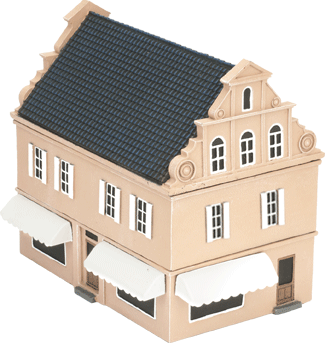 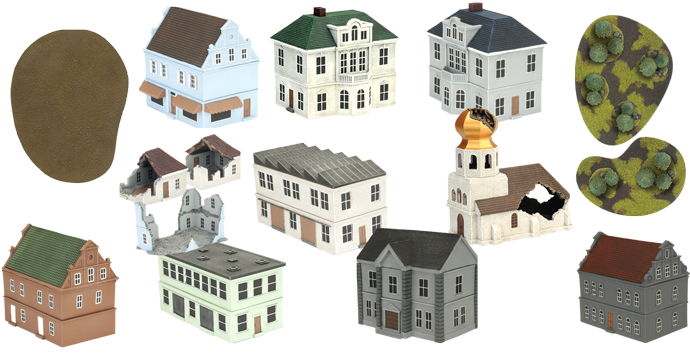 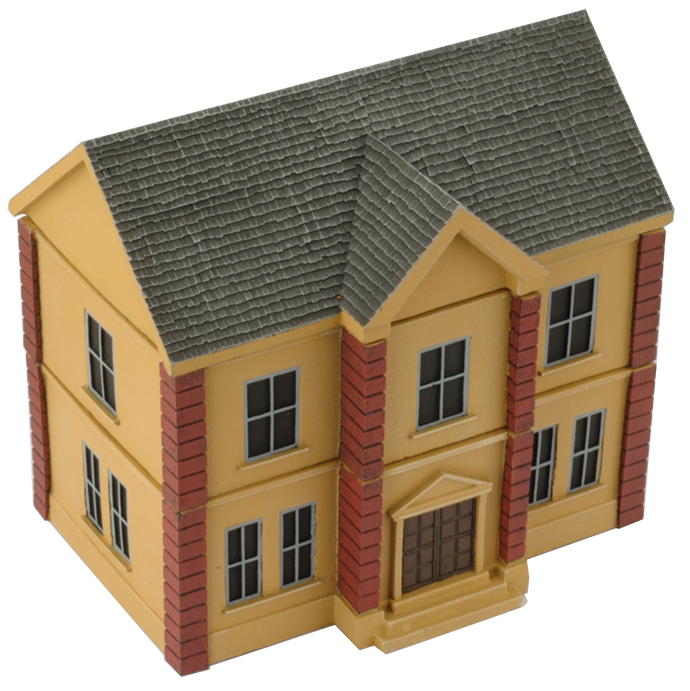 Just like previous Pre-order Deals, you have the chance to take home some free buildings with certain purchases!